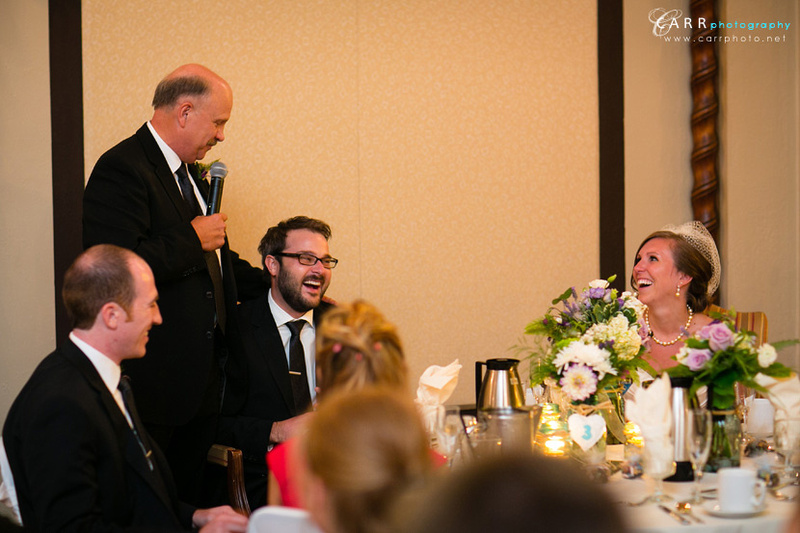 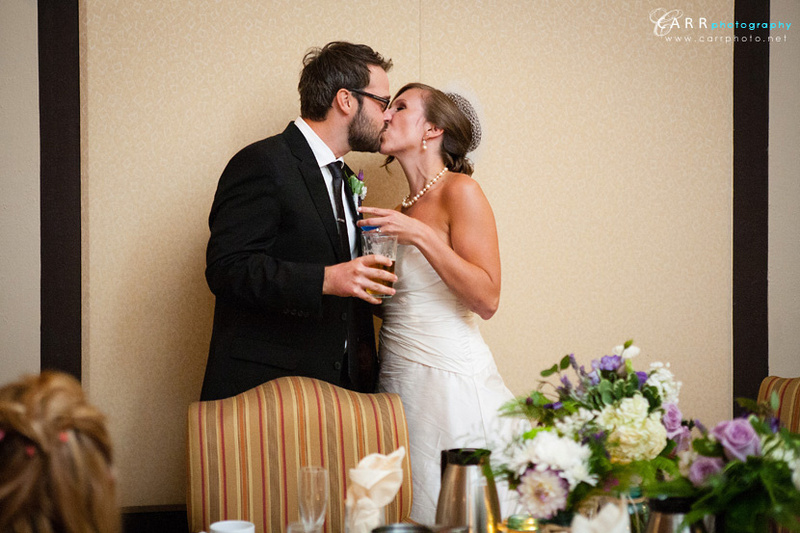 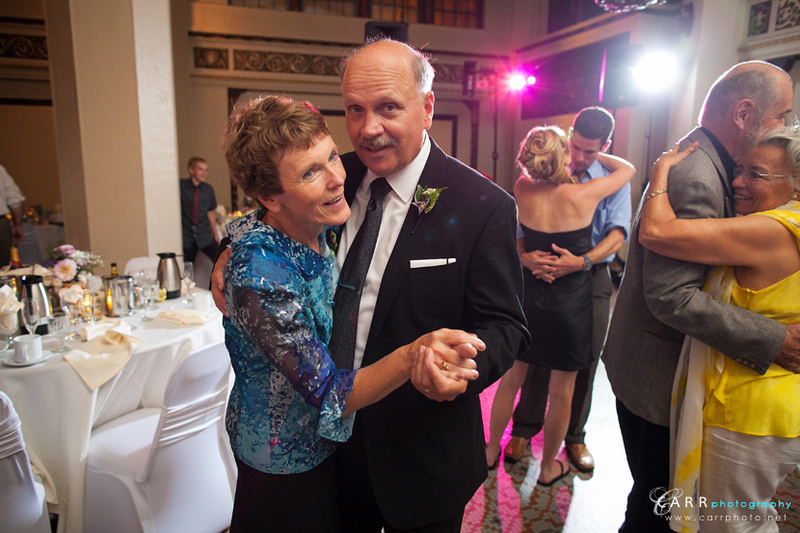 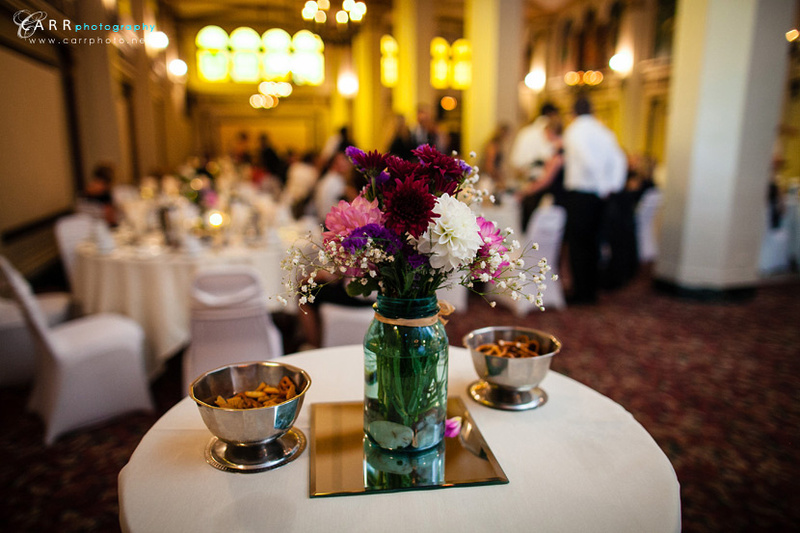 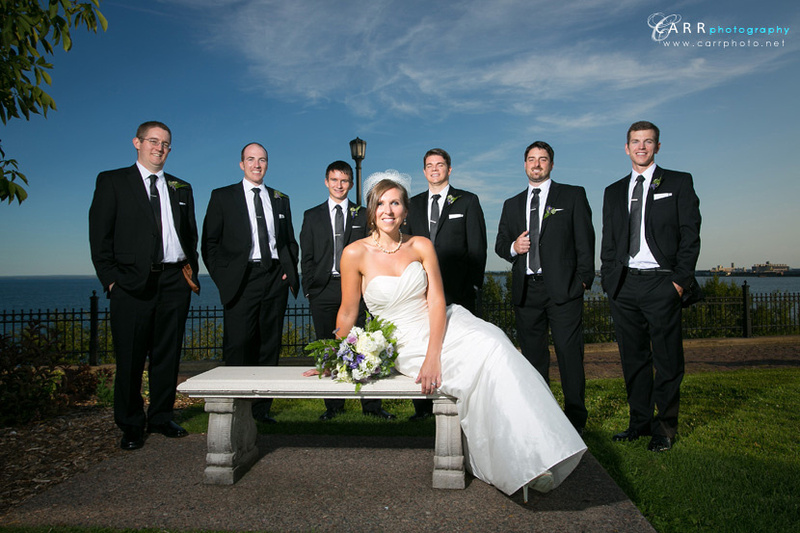 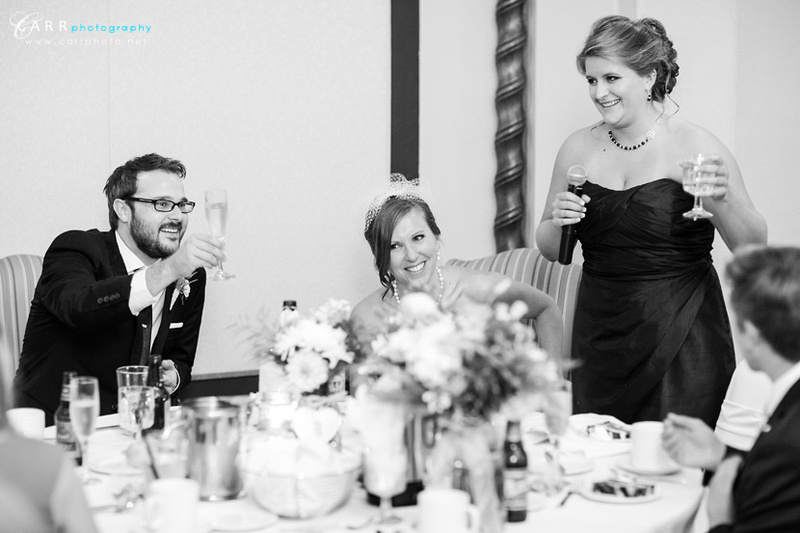 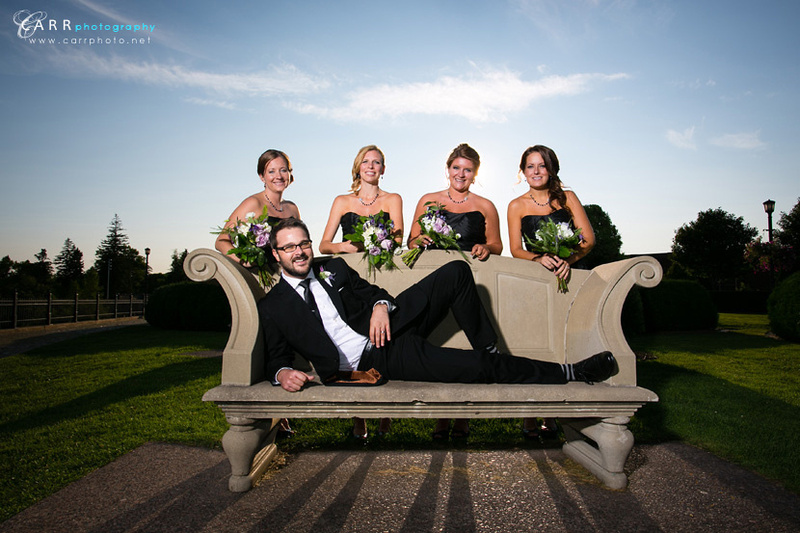 This was wedding #1 of a two wedding weekend in the Superior/Duluth area. 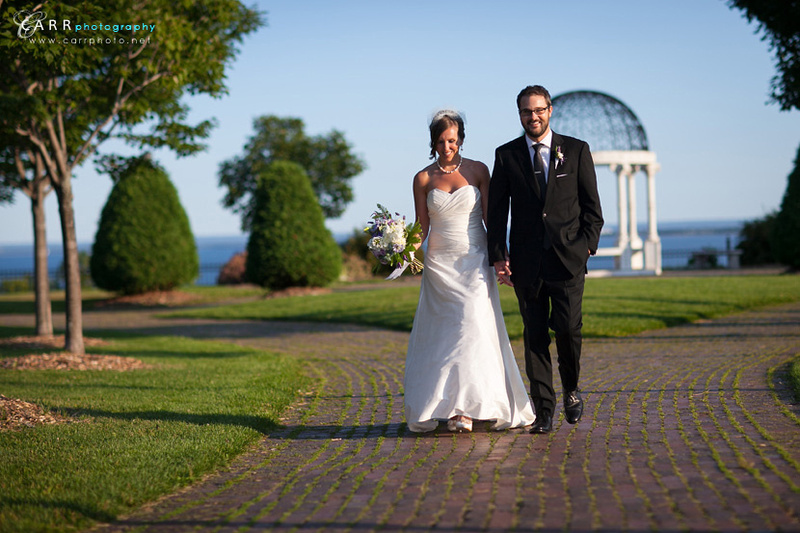 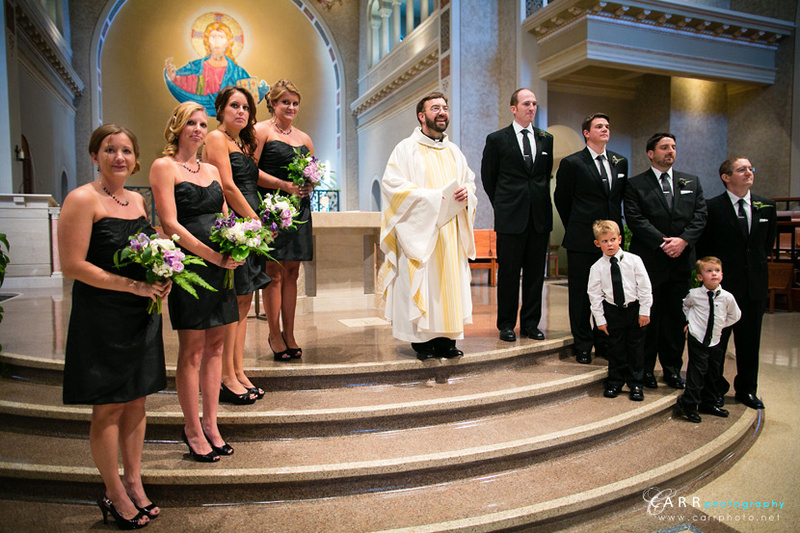 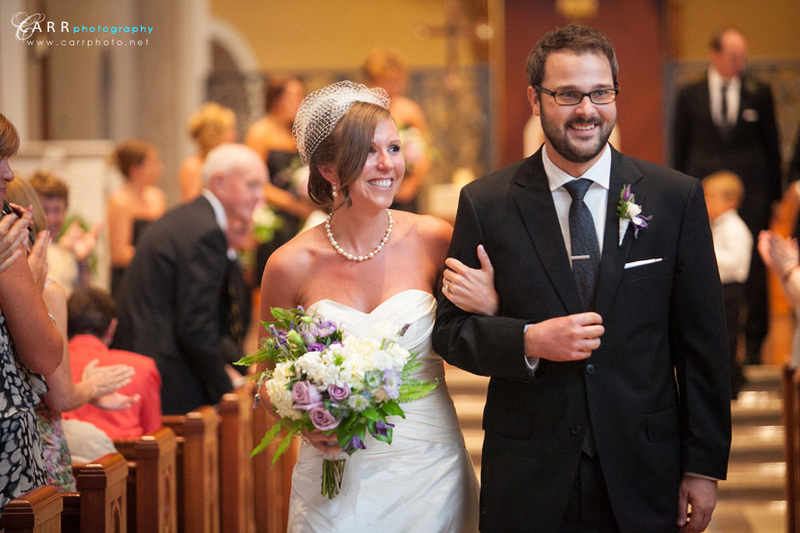 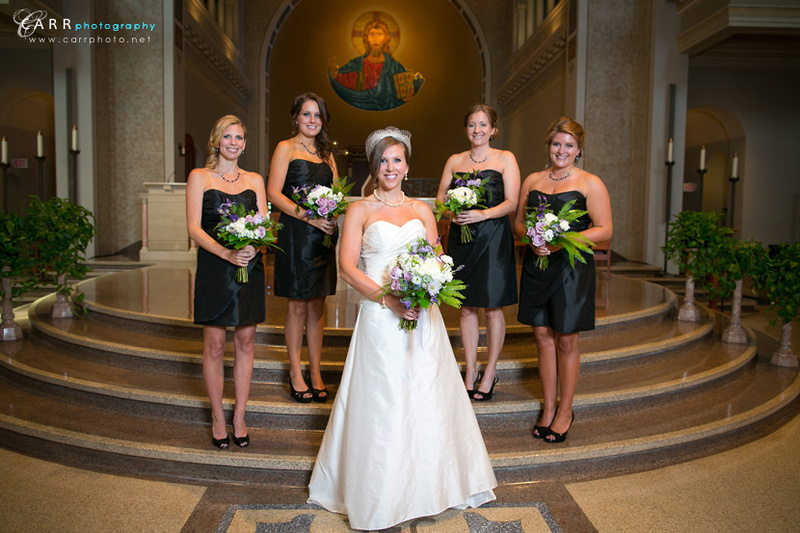 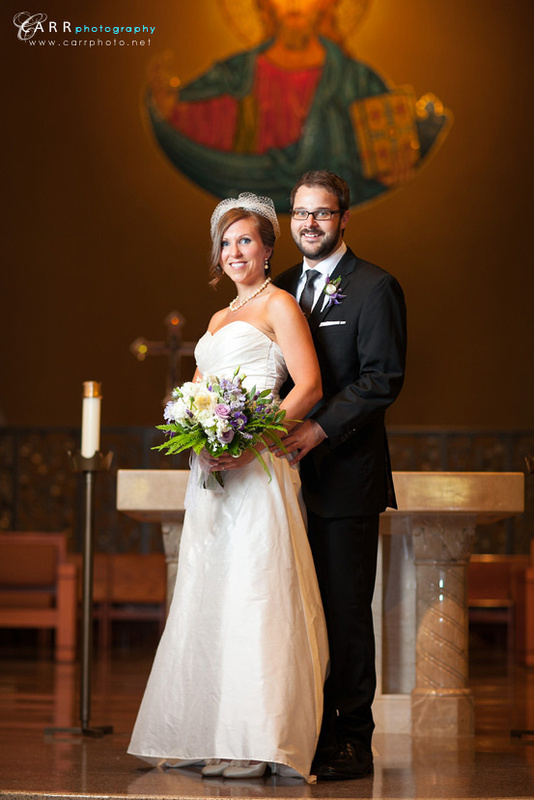 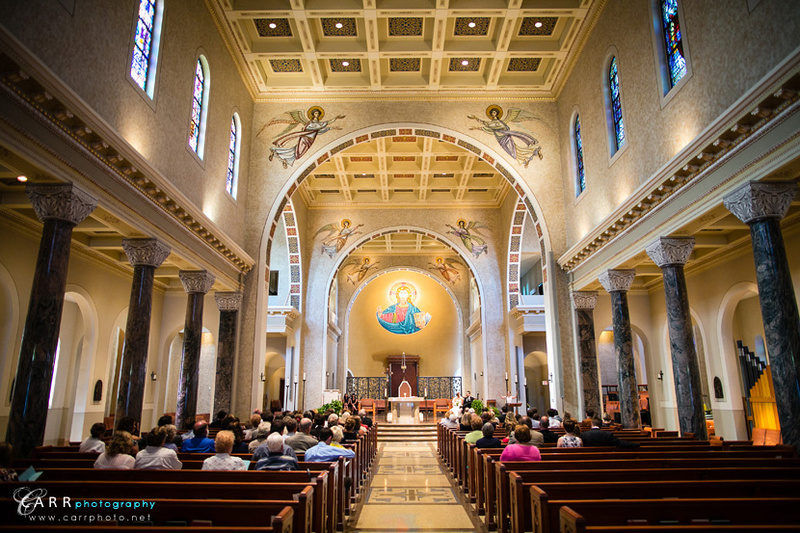 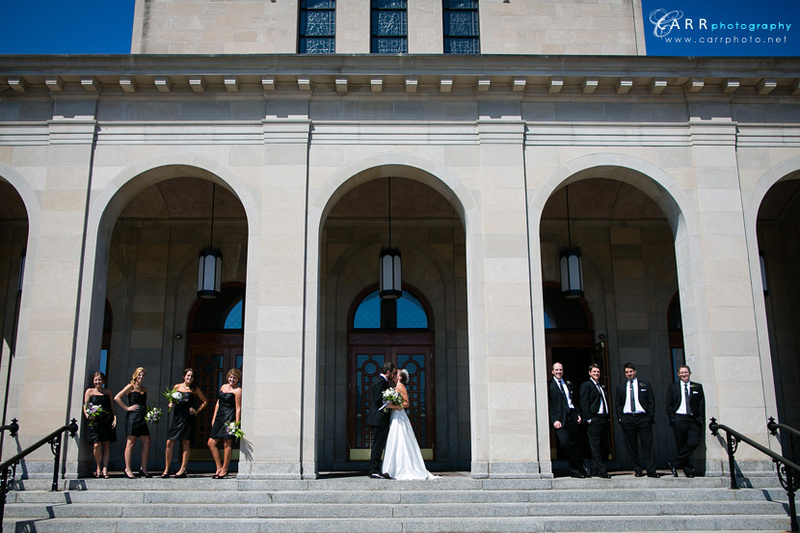 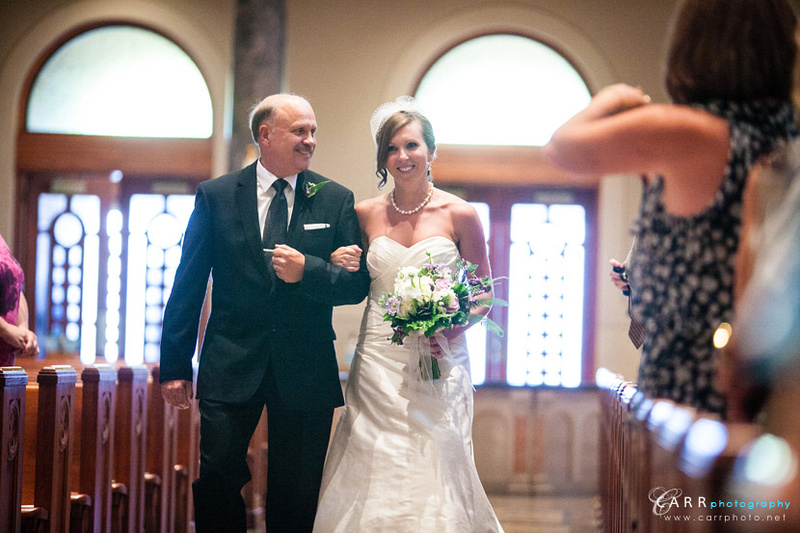 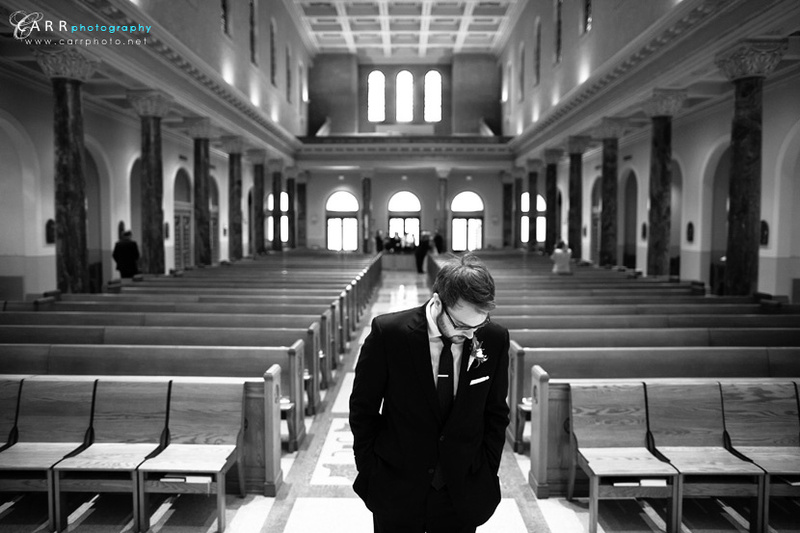 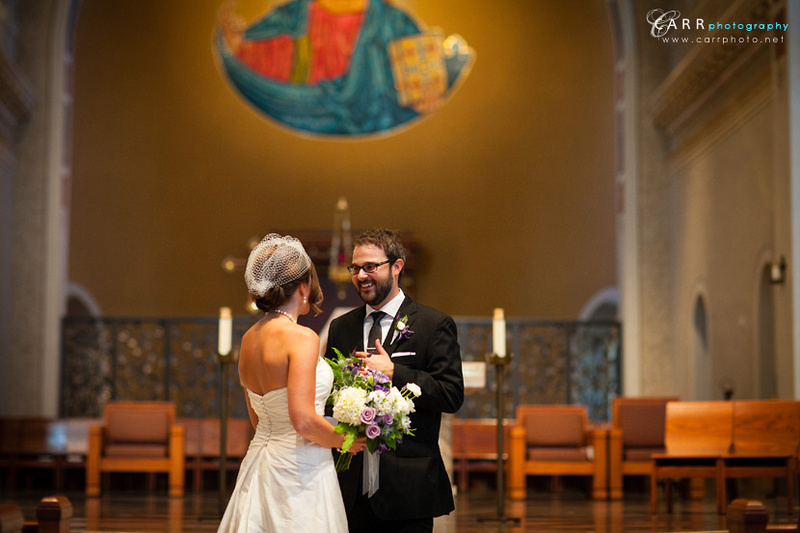 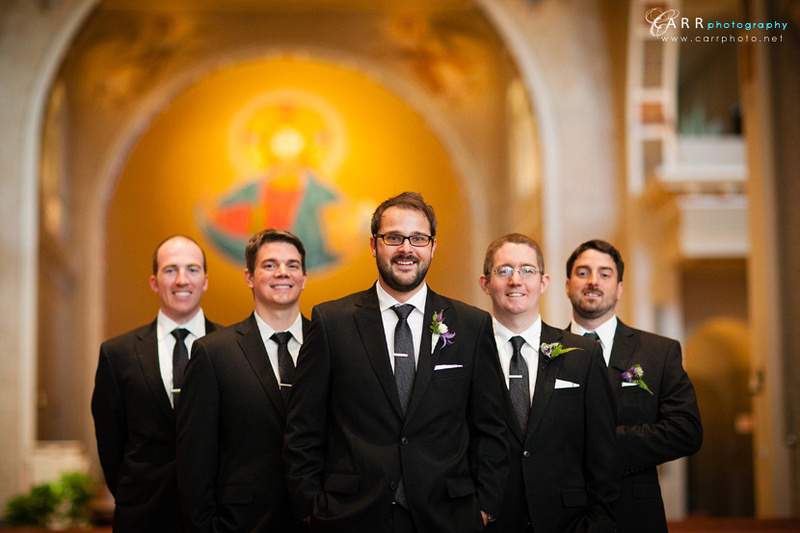 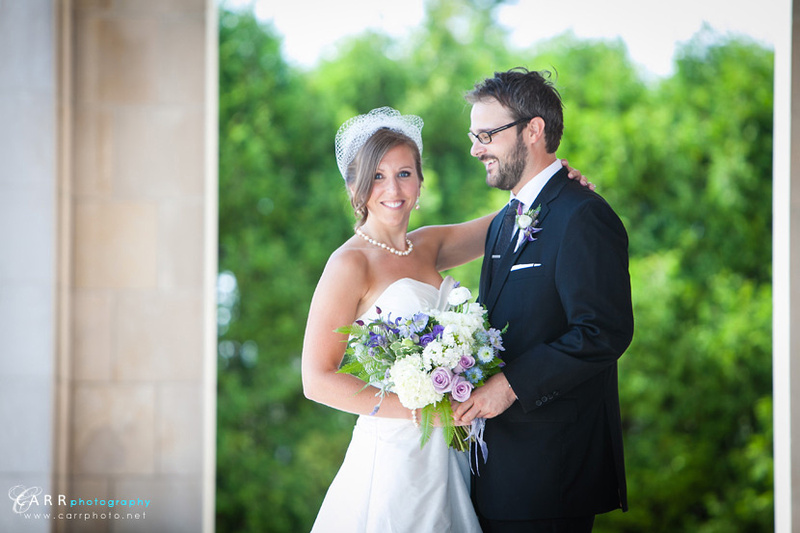 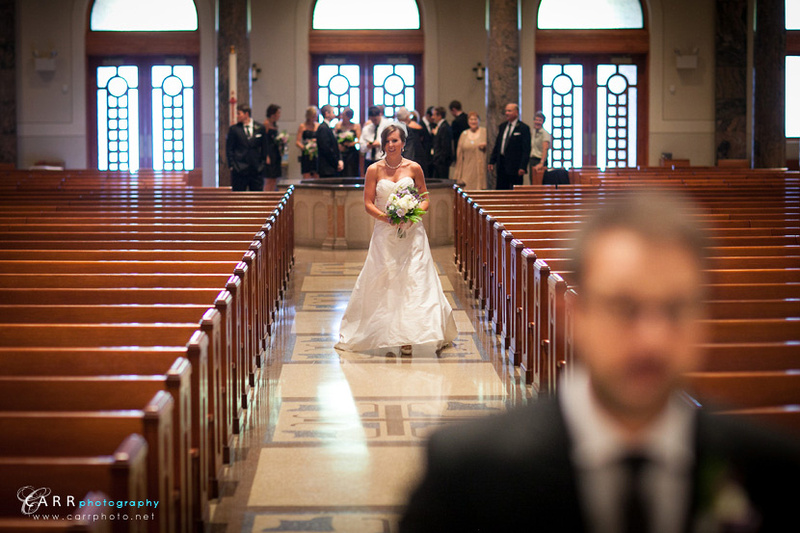 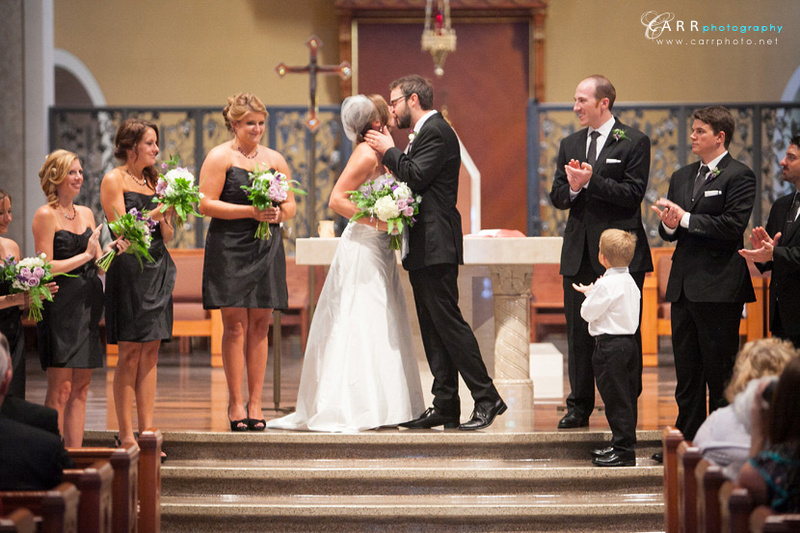 Nicole and Stephen's wedding ceremony was held at the beautiful Christ the King Cathedral in Superior. 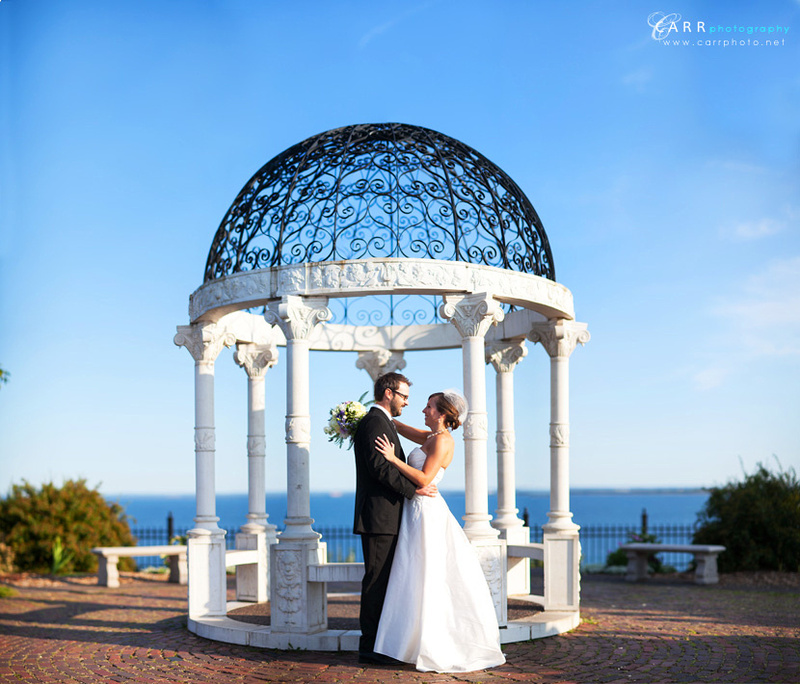 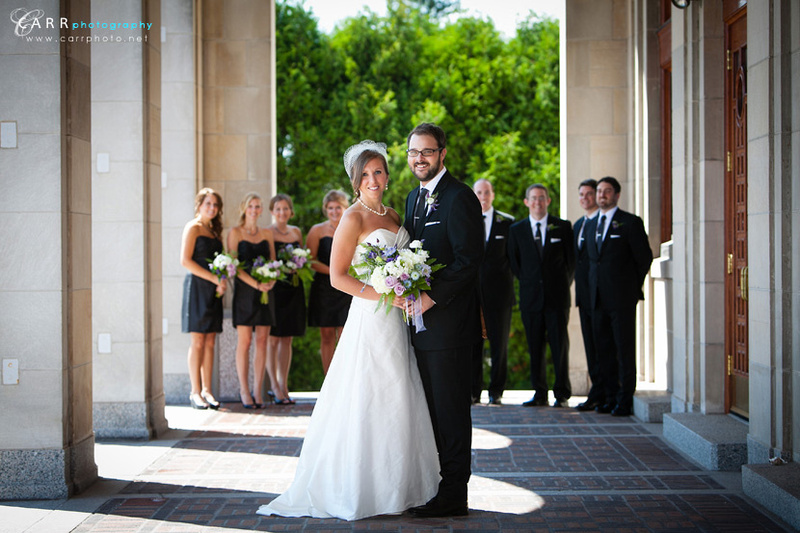 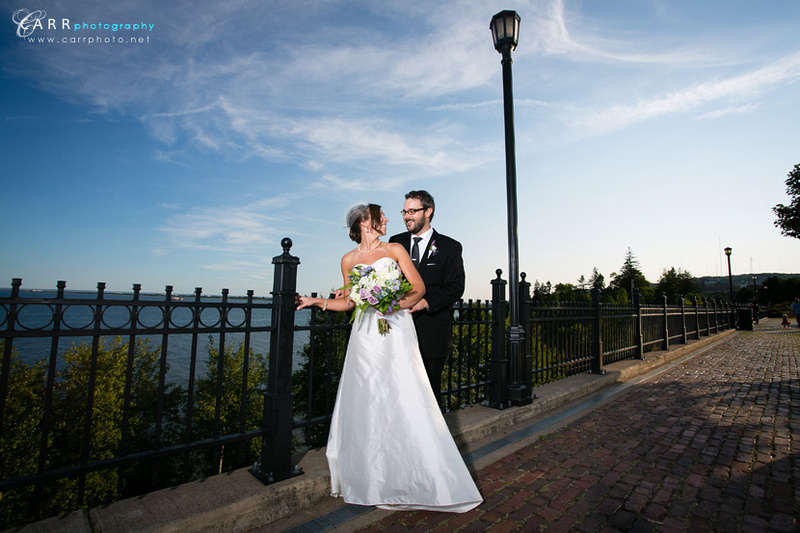 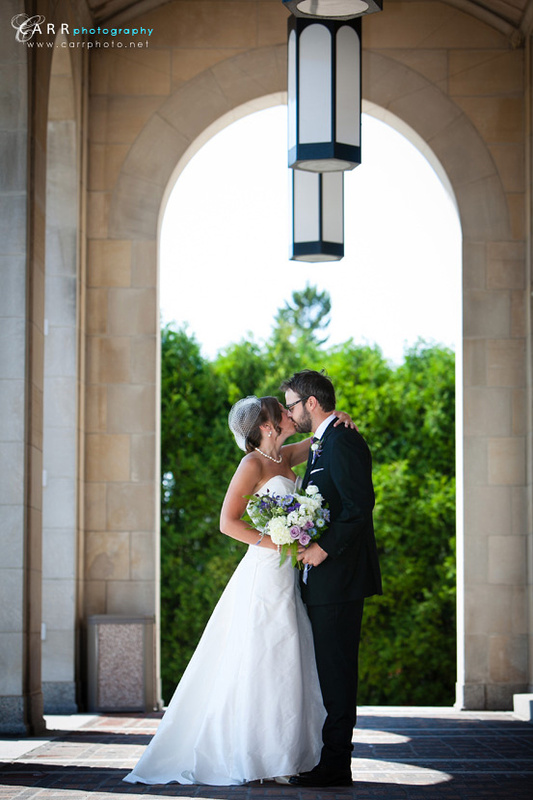 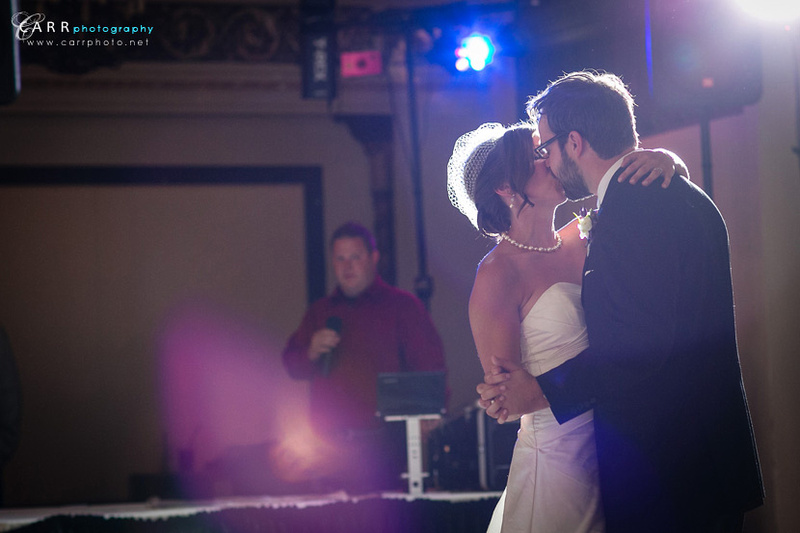 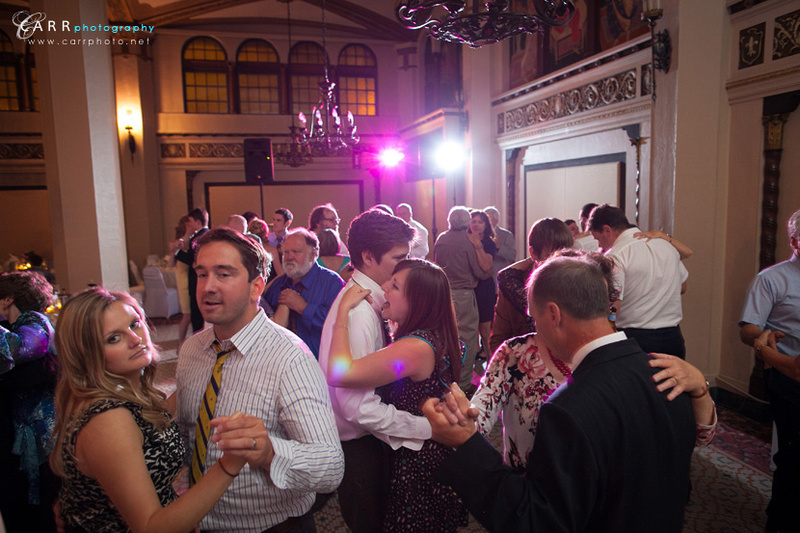 It was our first wedding there, and from a photographer's perspective... wow! 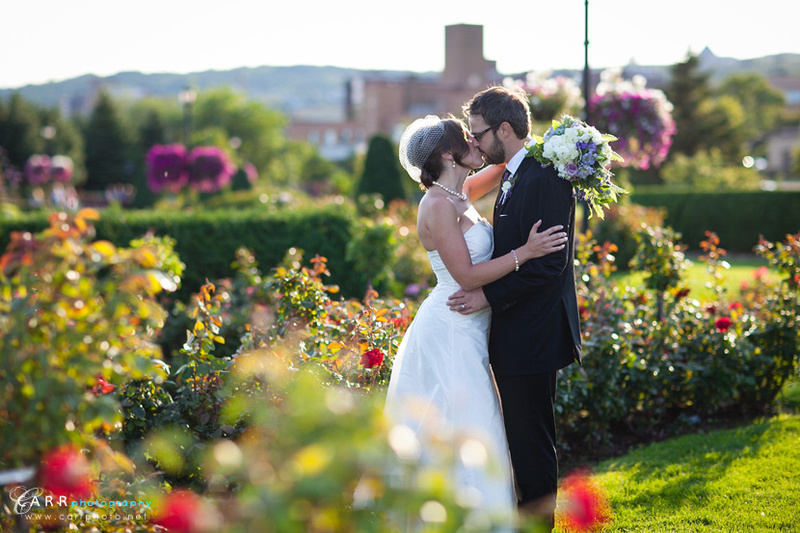 After the ceremony we headed to the Rose Garden in Duluth for some pictures with the wedding party and then to the reception at the Moorish room at the Greysolon Ballroom. 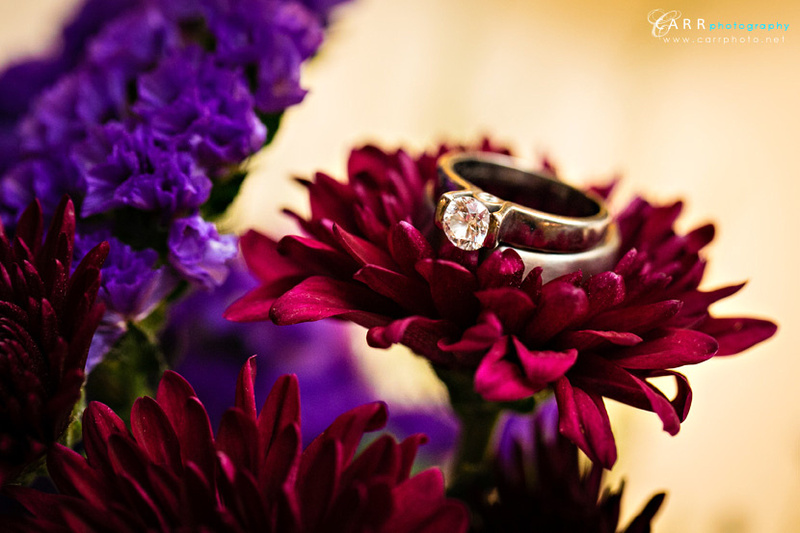 You can see their engagement session here.